Everything. I absolutely love fitness and changing lives and building confidence back into my clients. My first session with Coach Kev was tough, but he made me and my husband feel comfortable with training together. It’s been years between the both of us, we can feel the difference already. He’s a Great Trainer. Absolutely amazed at my results. He’s Great at his job. Kev is amazing at what he does. I’ve been with him for a month and two weeks so far, and my results are amazing. Thank You Kev ! I love his training method. The guy knows his stuff. 10/10 for sure. Coach Kev is very patient and creative with his exercises. I am definitely a permanent client. He knows his stuff! First we talk to establish a connection, get to know you and your goals that you want to accomplish, then start the physical process. 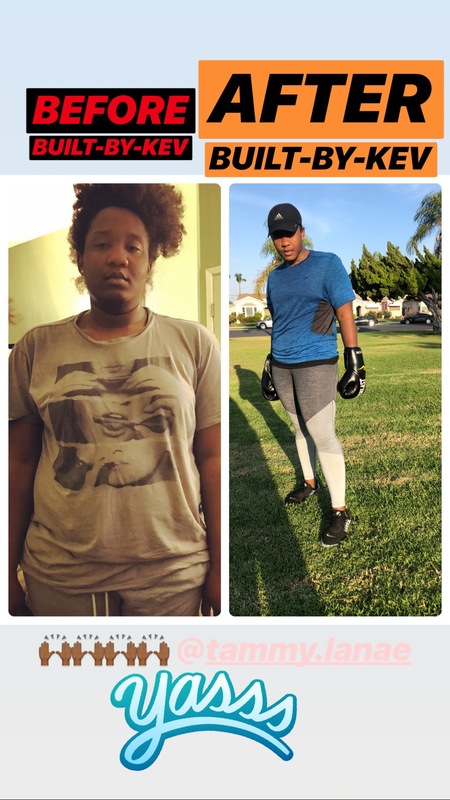 Ask about their fitness history, their certifications, how many clients have gotten results from you, ask for before and after pictures of they have them on hand.